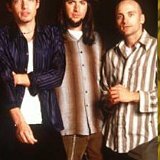 Casual and posed photos of The Wallflowers. 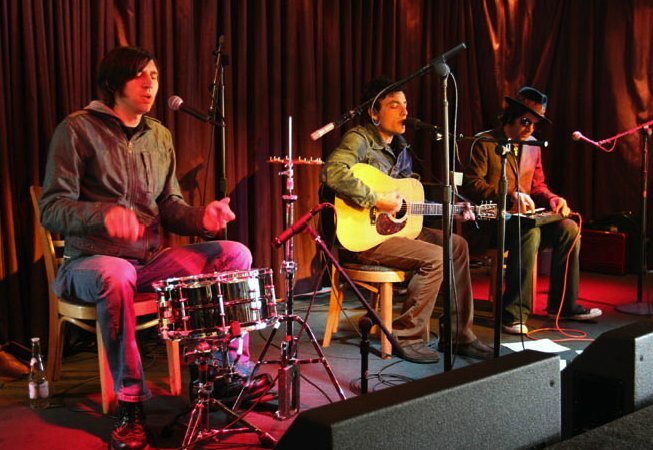 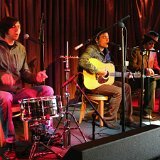 2 The Wallflowers Performing on a small stage. 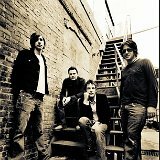 3 The Wallflowers Casual shot of the band. 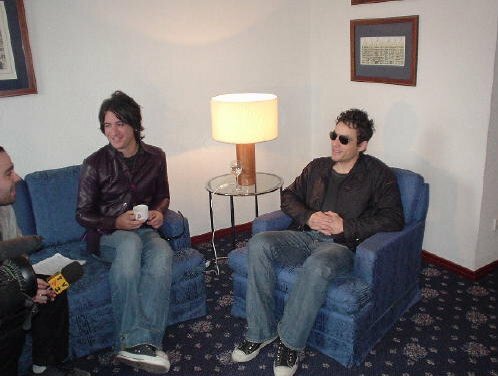 4 The Wallflowers Casual shot of some band members relaxing. 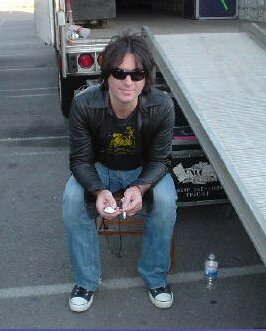 5 The Wallflowers Relaxing by the equipment truck. 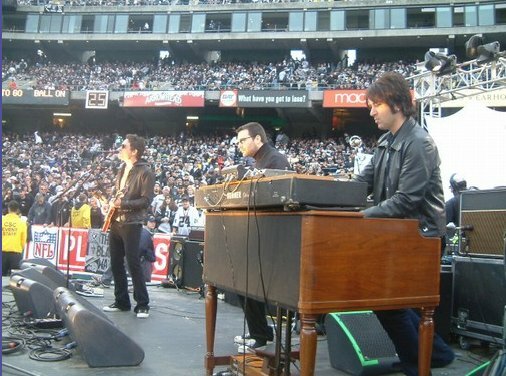 6 The Wallflowers The band in performance. 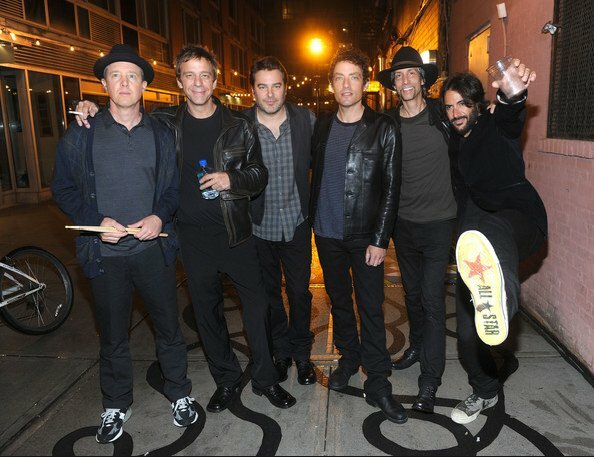 7 The Wallflowers Showing off new John Varvatos high top chucks. 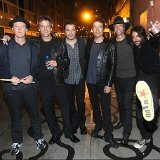 8 The Wallflowers Casual photo of the band. 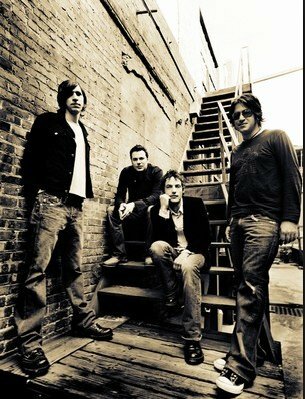 9 The Wallflowers Seated on stairs behind a venue. 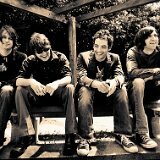 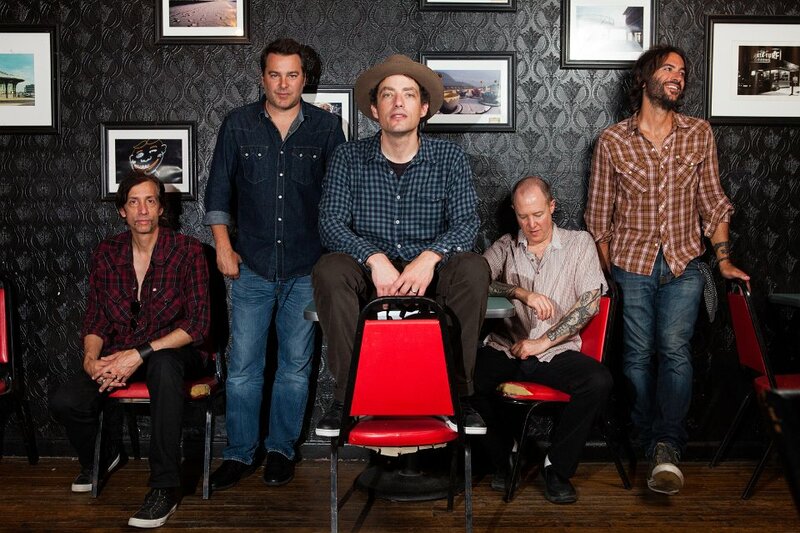 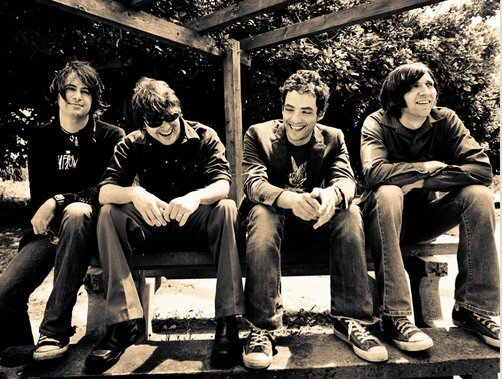 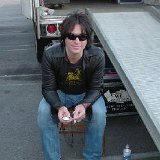 The Wallflowers is a rock band from Los Angeles, California, fronted by Jakob Dylan. 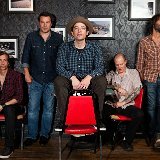 Formed in 1989 and originally known as The Apples, the ensemble has gone through numerous personnel changes but focuses on Dylan.nThey have released six studio albums, one compilation album and have had various songs on television and movie soundtracks. 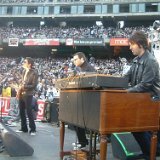 They have won two Grammy awards for Best Rock Performance by a Duo or Group with Vocal and Best Rock Song for their song "One Headlight" in 1998.